STRENGTH TRAINING FOR SPORTS AND EVERY-DAY MOVEMENTS! also improves coordination and balance. Independent, Adjustable Cable Columns! The two independent steel 160lbs. graduated weight stacks allow for resistance from any angle, at any height. and the last ten plates create a resistance of 10 pounds each. 4.4 ft (W) x 3.2 ft (D). Optional 210LB (95 KG) weight stacks are available (no 5lbs- graduation). powder form to evenly coat all surfaces, then baked on at high. Pulleys: 4.5” diameter, fiberglass impregnated nylon pulleys with sealed ball bearings. cable rated at over 2000lbs (909 KG) tensile strength. Weight Stack: Dual Steel 160LBS (73 KG) graduated weight. 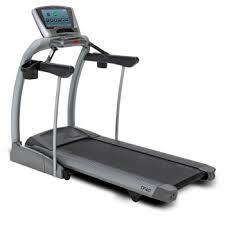 The TF40 folding treadmill utilizes a powerful 3.0 CHP digital drive system and a 2-ply maintenance free belt. 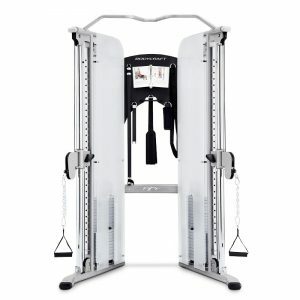 The workout area is a spacious 152 x 51 cm/ 60″ x 20″, and the all-new frame consists of heavy gauge steel tubing and extended support rails for added stability. Our Touch treadmill console is loaded with features, including a 15.6″ touchscreen HD display and Virtual Active programming. A free wireless chest strap is included for the most accurate heart rate monitoring. 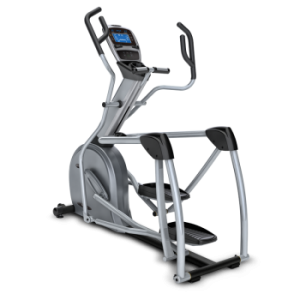 The S7100 Suspension Elliptical trainer features Perfect Stride technology, which combines an ideal stride motion, ergonomically-correct foot positioning, and optimal incline and stride length adjustments for the best workout possible. The unique suspension design provides an exceptionally smooth feel, utmost comfort, and unmatched accessibility. The S7100’s smaller footprint makes it the perfect addition to your home. 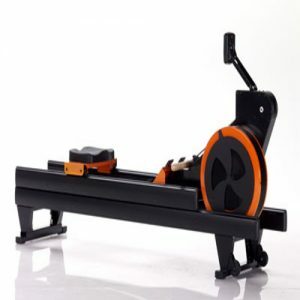 The SliderDynamic Rower is the best rowing-specific erg on the market. 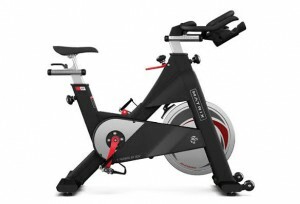 It allows for the rower’s legs to initiate quick leg drive, encourages proper technique and simulates boat movement. Rowers can now focus on their power, stroke, and rhythm while indoors. The transition from indoor to on-water rowing has never been easier. The 5 Star Platinum HFS package price includes Delivery and installation to you home by our specialized installation team! We also offer many optional extras to go with your 5 Star Platinum HFS package so please ask one of our friendly staff!